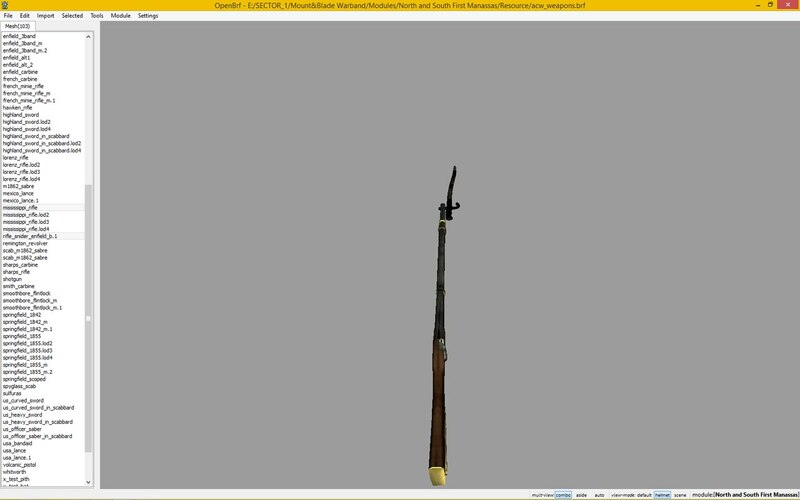 Like I said, the Mississippi and Lorenz Rifle are SKIRMISH rifles in North and South. They have the best stats and are available for Skirmish units. 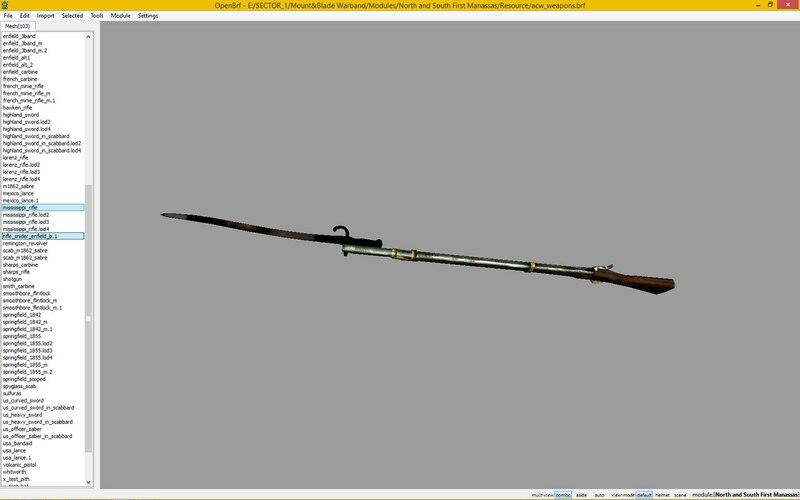 If the Mississippi would get a bayonet, it would be unbalanced, cause it would have better melee stats and best accuracy. There is NO need to add bayonets for both guns. Nope sorry. There won't be any new updates. The Persistant World mod might add it. p.p.s Why recharge time of the Sharps rifle slower than any other rifle? This was done to make it balanced in comparison to the other rifles I believe. The Sharps is very accurate and if it had a faster reload speed, then it would be OP. then what is the point to strive for realism in the game? but what about the bleeding? IF you strive for realism, war of rights to go to. This game as Hinkel stated were made mainly for line battles, more like arcade style. Bleeding was made to make the line battles faster, so people wouldn't camp as much with the bleeding, and to make some new features. What do you mean? What is broken about Butterfly Hussars? why does the british infantry not wear albert style shakos?